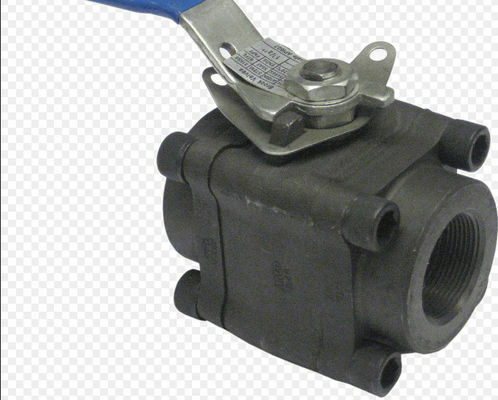 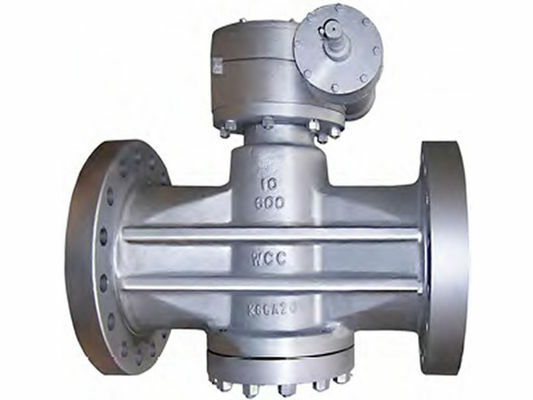 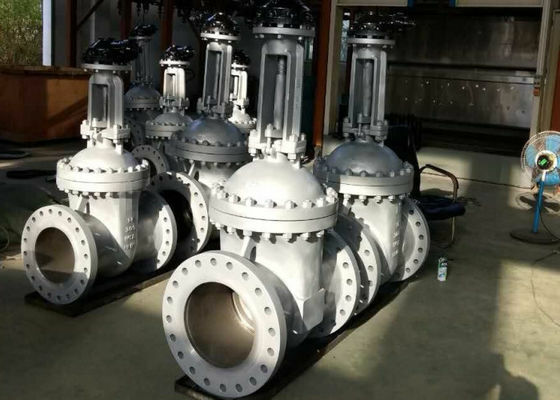 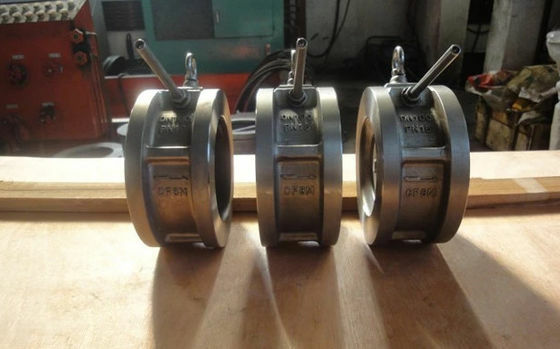 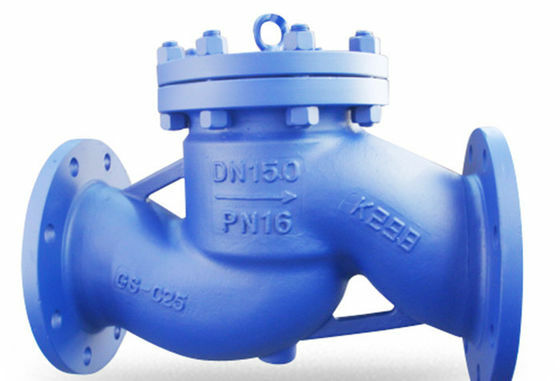 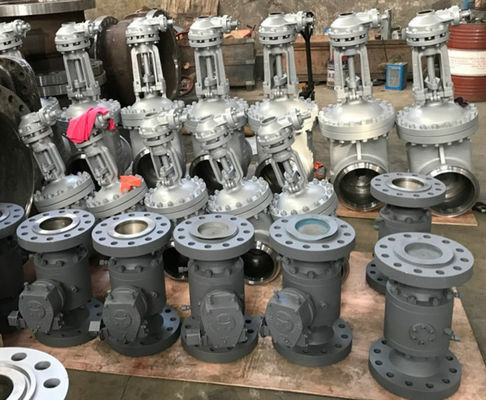 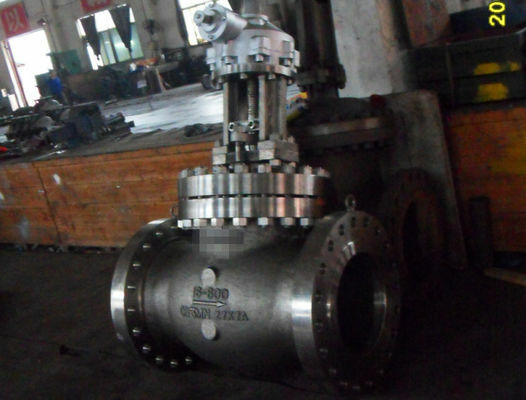 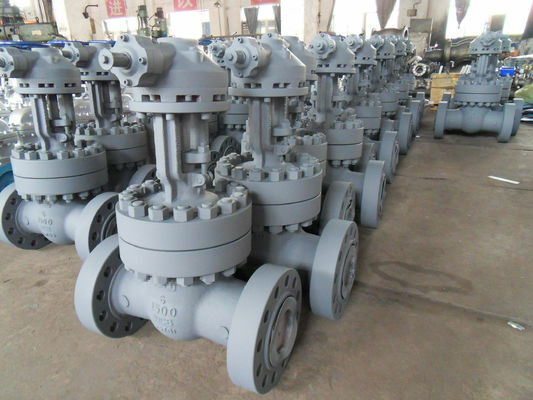 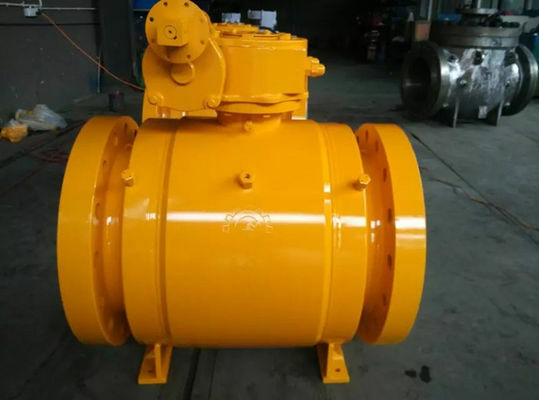 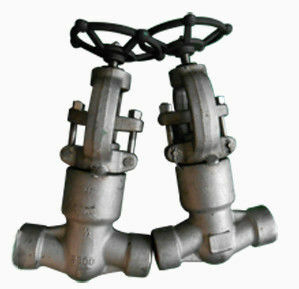 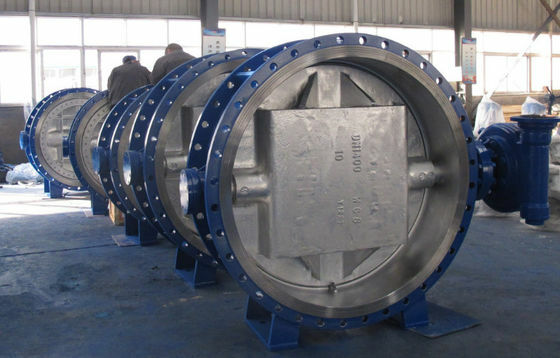 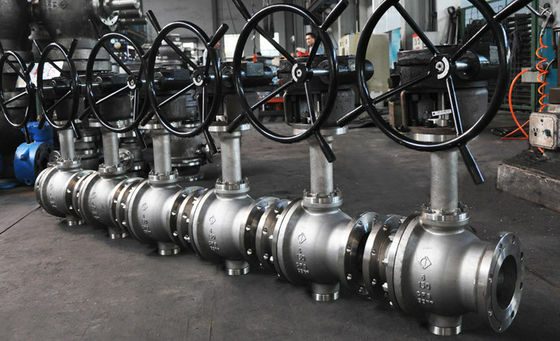 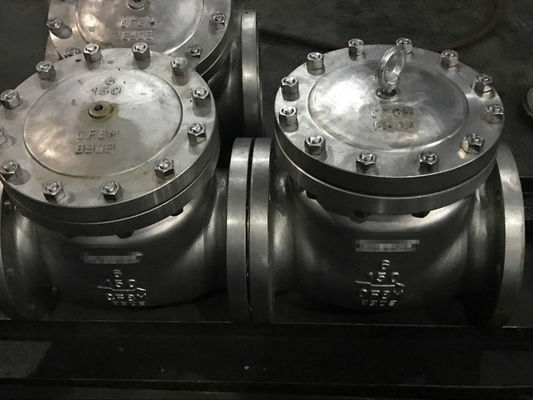 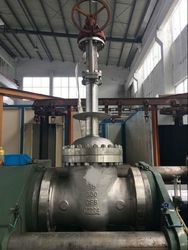 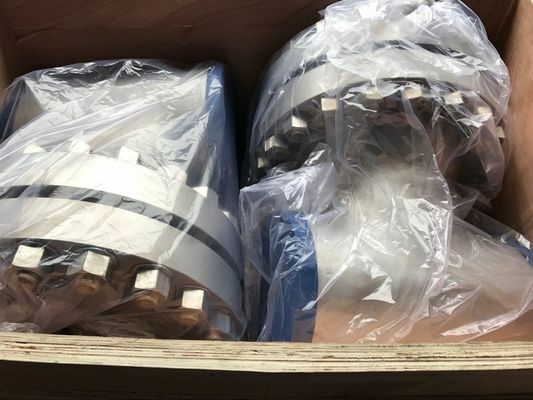 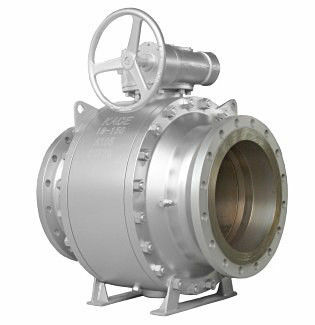 We are good quality supplier of Full Bore Ball Valve, Trunnion Mounted Ball Valve Floating Ball Valve from China. 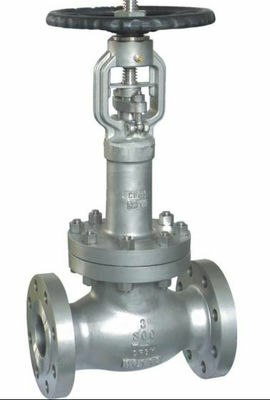 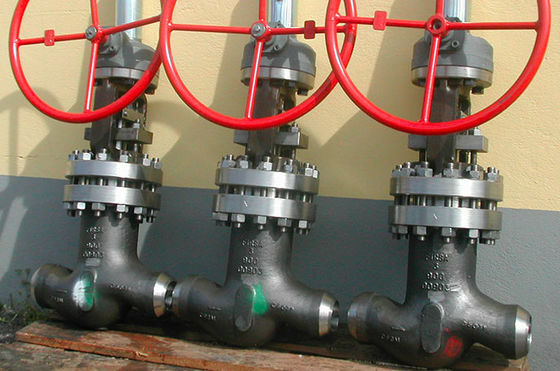 We acc to API598 to test all the valve when they finished. 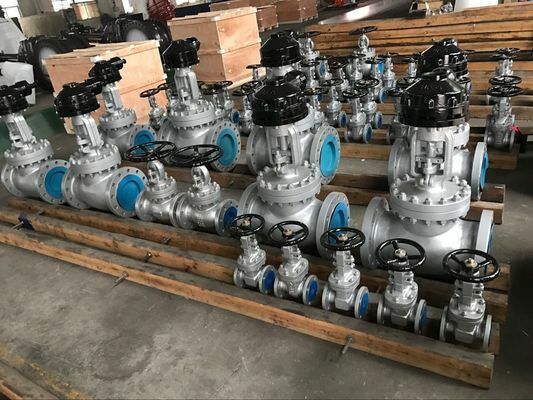 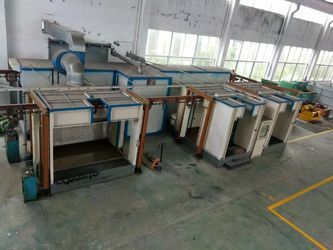 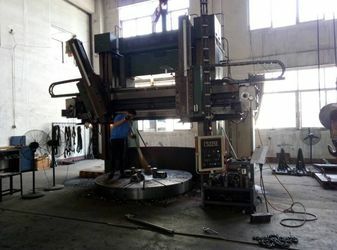 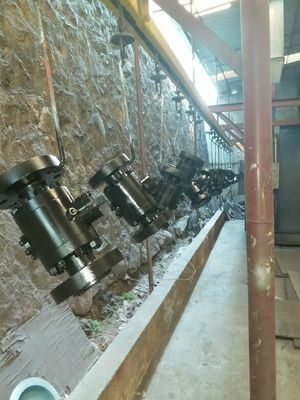 We have a lot of test machine to supply the good valve for our customer .